Stay current with the latest Commission News!! Become a Subscriber!! 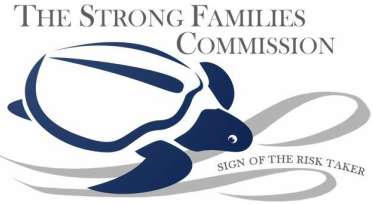 Please enter an email address in which you'd like to receive The Strong Families Commission Newsletter.